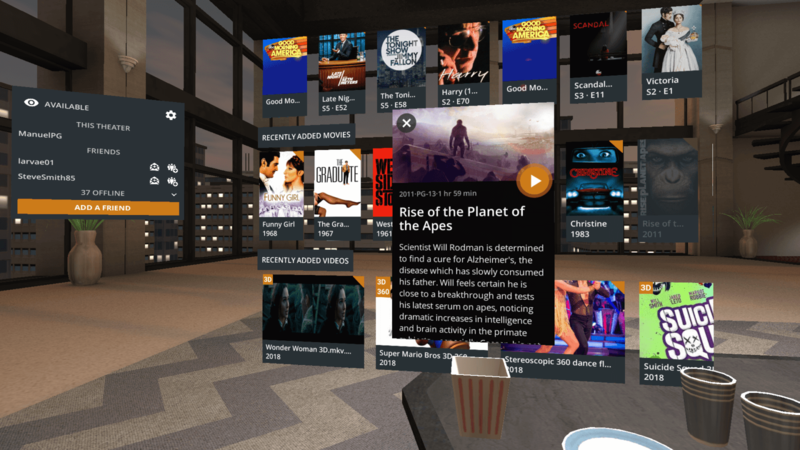 About a year ago, a Plex fan named Alex Keybl created an App that was able to get movies directly from your Plex Library and then play them in VR on a virtual screen. The guys over at Plex were initially dismissive of this little app, but over time their Interest Increased. 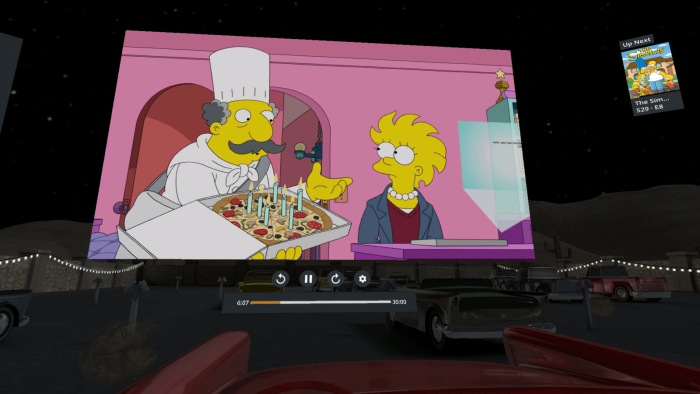 So much so that today, Plex has officially released VR integration in the form of Plex VR. The guys at Plex thought they needed the best hardware and team to collaborate with in order to create their vision of what they wanted, and they feel the fit was right with the Google Daydream platform. Over the last year, Plex have hired Alex and had him working on the Official Plex VR App. 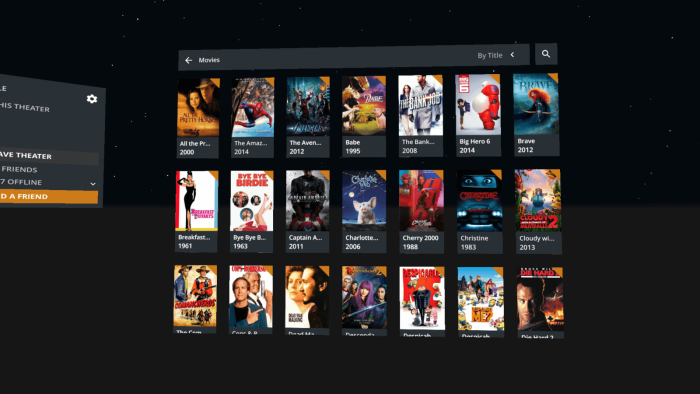 Using the App you are able to access your Plex Media Server files, but now not only watch it on your own, you have the ability to watch it virtually with up to 4 friends. 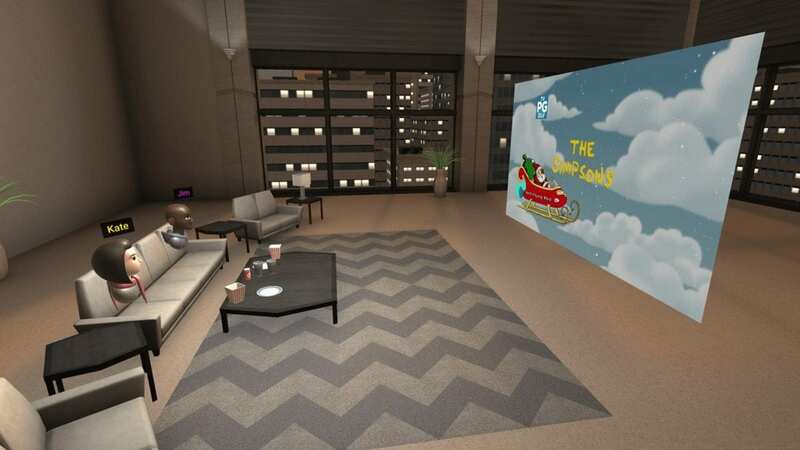 Each friend is able to create their own personalised avatar and appear in either an apartment or drive through, and I’m sure there will be more scenes appearing soon. You can not only see your friends in real time, but you are also able to Interact with them with voice chat! 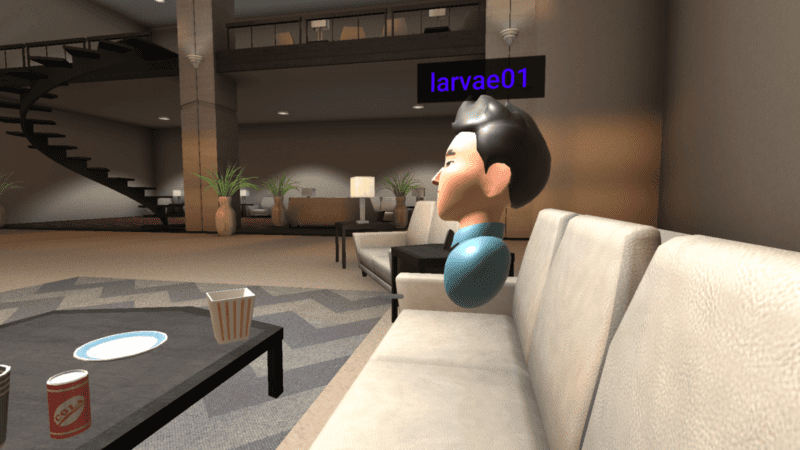 TV is always better with friends and loved ones, so when you can’t physically be together, you can rely on the virtual world to bring you together. Plex VR on Google Daydream is available now for free and will allow you to access your Plex Server media files for free. There is no news yet on any other supported platforms. If you want to meet up in virtual space then you will also need a paid Plex Pass subscription, but you will get a free weeks worth of ‘co-watching’ when you initially install and launch the app.